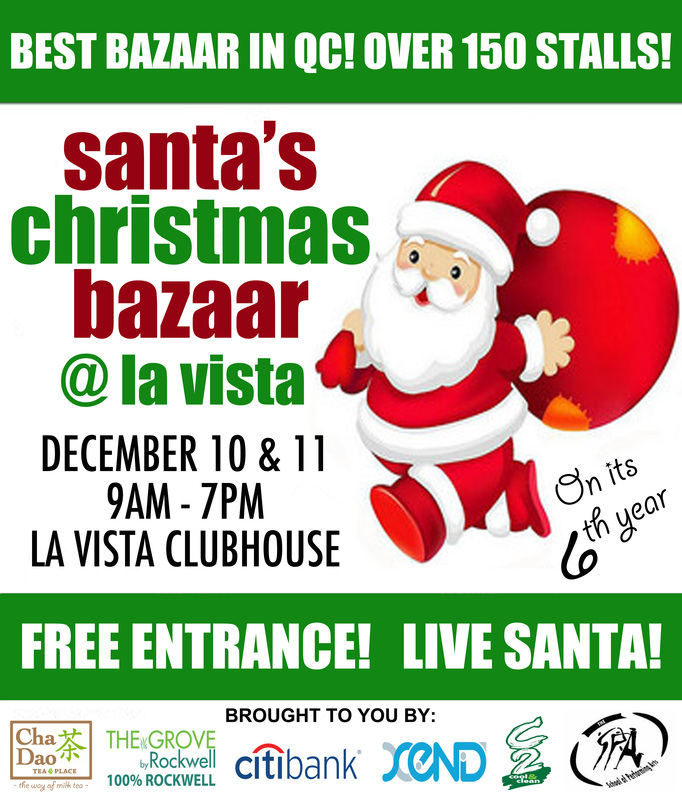 So, I’ll definitely be at the La Vista bazaar this weekend! Filled with 180 or so bazaaristas, this will be another shopping venue for those Christmas gifts I haven’t bought yet. Have you made your Christmas shopping list yet? I’m recently discovering a LIST program called ToDo360 in iPod. It’s a free application that syncs up with google calendar. Will post pictures of great and unique finds at the bazaar once it concludes. If you happen to be in the area, drop by the UNIFUNKT booth at stall #26. See you there!